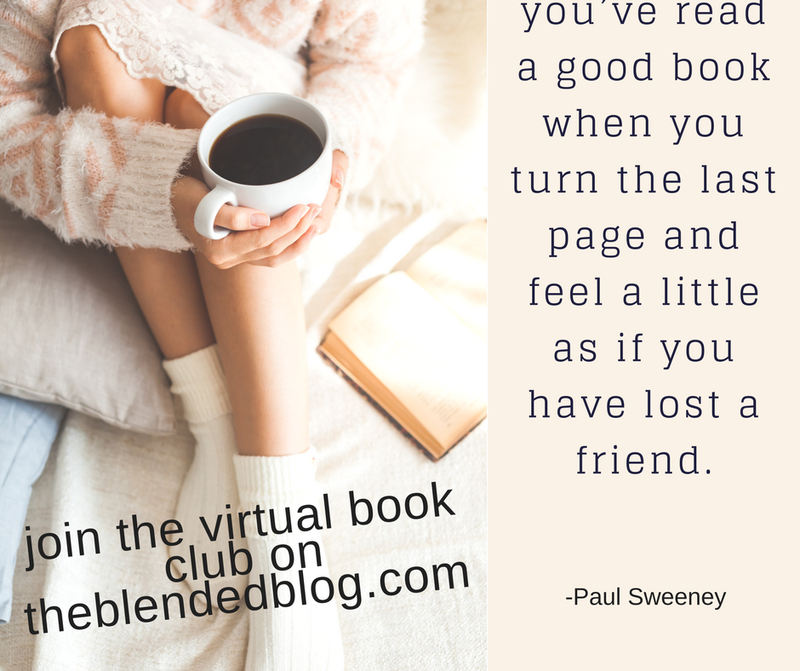 It's not too late to sign up for the inaugural Blended Blog Book Club: a virtual book club done from the comfort of your homes. No babysitter required; you can consume as many glasses of wine as you'd like. Once a week we'll open up a chat room and discuss our latest reads.